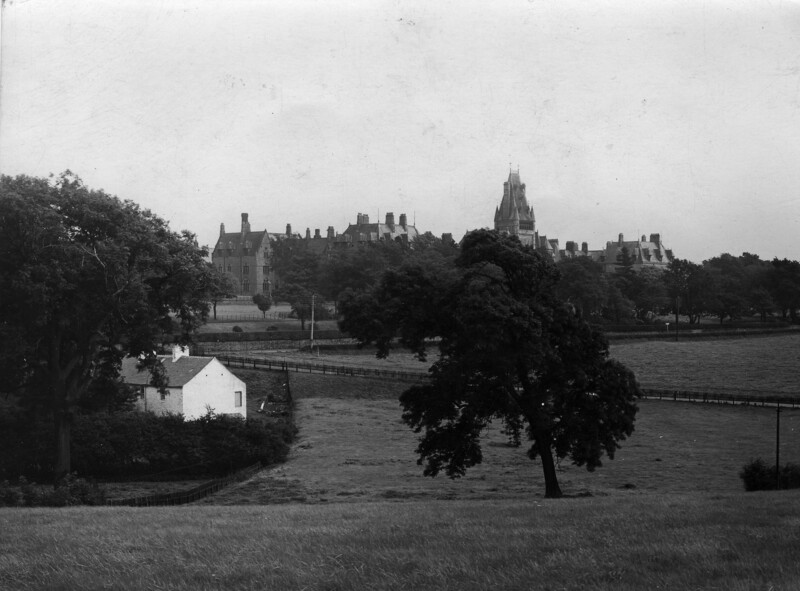 You are here: Home>New contributions>The Royal Albert - a progressive Victorian asylum? The Royal Albert Institution c1910. In 2017, as a history student at the University of Chester, Liam Barnard completed his undergraduate dissertation on the nineteenth century origins of the Royal Albert. He placed the institution, and key figures in its history (such as George Shuttleworth), in the wider context of learning disability ideas and practice of that era. The result is an engaging read which makes a strong case for the historical importance of the Royal Albert at a local, regional and national level.